Molecular networks that drive biological processes in most organisms remain uncharacterized due to biocomplexity. Encouraging advances in biotechnology enable measurements of hundreds of thousands of molecules in a given sample. Genomics is on the way to become the largest digital data source in the coming decade. This has created a mounting need for automated network inference algorithms to decipher hidden molecular mechanisms. Responding to this challenge, we have established a novel statistical computing framework for network inference based on discovering functional dependency without relying on a parametric mathematical model. This framework has been theoretically proven for its functional optimality. It is also empirically evaluated for effectiveness on systems biology data. In contrast to parametric models, the power of model-free methods lies in their reduced biases in promoting novel pattern discovery, fundamental to scientific inquiries. Our innovative computational methods for biological network inference, rewiring, and evolution have been rigorously benchmarked for effectiveness over alternative approaches, enabling insights into cell cycle control, cancer driver genes, cerebellar development, and yeast detoxification for advanced biofuels. 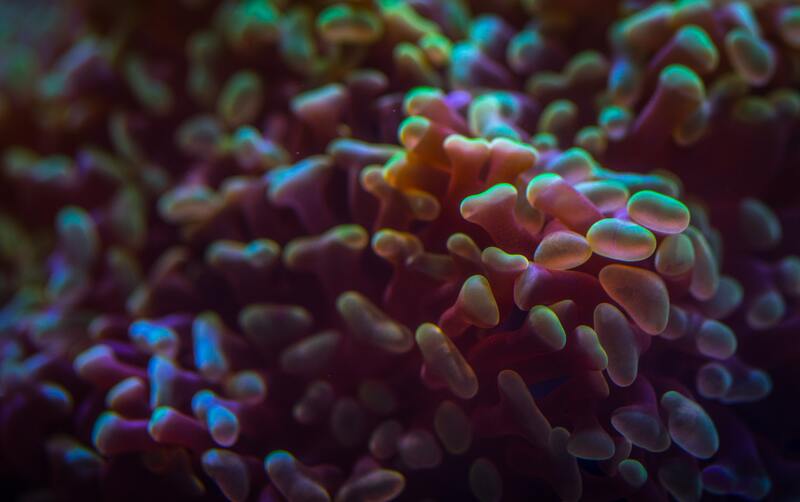 Our work provides a new paradigm to elucidate molecular interactions that are associated with development, disease, ecological changes, and evolution of molecular biological systems. 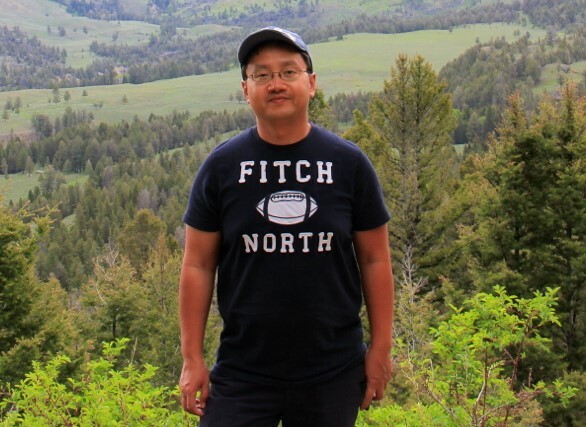 Visiting Fulbright scholar Joe Song received the BS degree in electrical engineering from Beijing University of Posts and Telecommunications in China, the MS and PhD degrees at the University of Washington at Seattle in the US. He was an assistant professor in the Department of Computer Science at Queens College of City University of New York. In 2005, he joined New Mexico State University, where he is a professor in the Department of Computer Science. Supported by the US Fulbright Scholar program, he is visiting Department of Cell Biology at Charles University and Department of Computer Science at CTU from January to July 2019. His research interests include statistical foundations for pattern discovery, data science algorithm design, and applications to molecular biological systems. He has collaborated with life scientists around the world to discover molecular networks in cancer, brain, plant, and microbe. Two software packages (FunChisq and Ckmeans.1d.dp) developed by his lab have been downloaded over 279,260 times from 165 countries and are available in seven programming languages.